If you are interested in going camping in the state of Maine and want the best experience, then you have come to the right place. I have narrowed the list down to the 11 best RV camping spots in Maine. What are the 11 Unforgettable RV camp spots in Maine (both parks and rustic)? 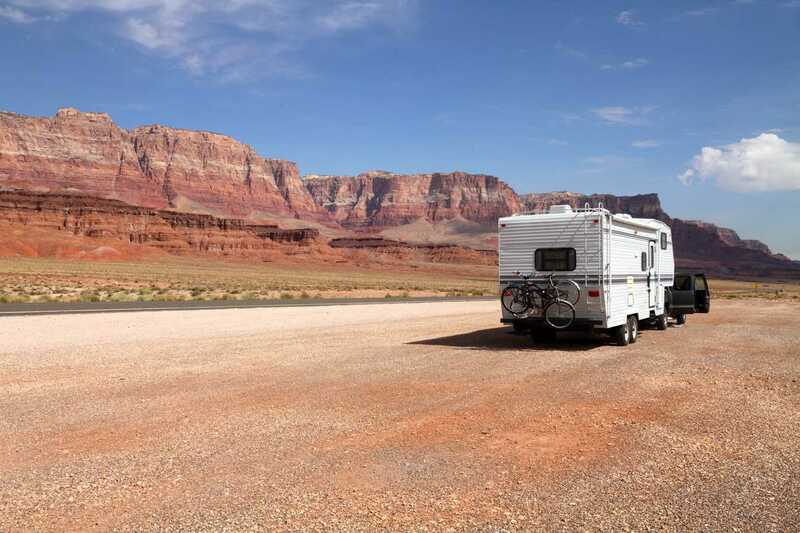 These 11 RV campsites are the best to give you incredible memories. If you want to know what makes these campsites the best in Maine, then read on. Many of the best camping spots in Maine are by the ocean. This is just one of the many beautiful aspects of Maine. Camping by an ocean is a very calming experience. Many of these campgrounds offer that exact experience. 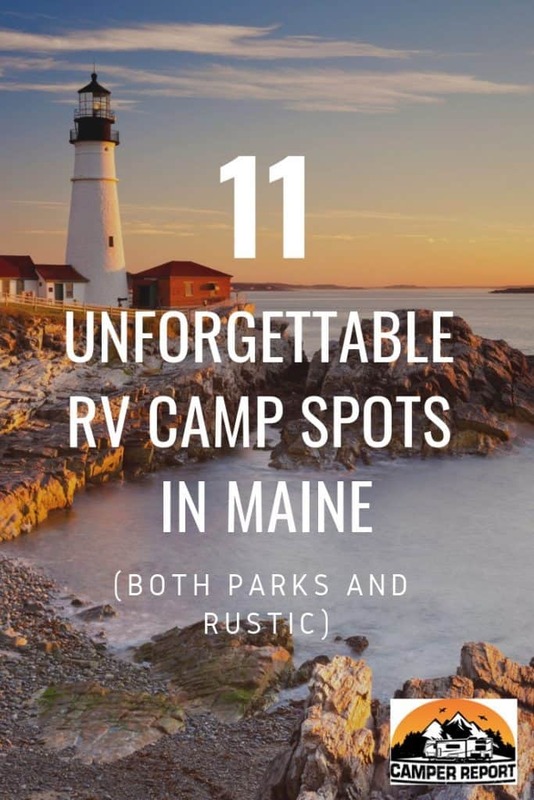 Although there are many great camping spots all around Maine, these are rated the best 11 because there is so much to do on the campsite and nearby. This is one of the ultimate luxury spots for camping. Practically everything imaginable is offered for your experience. This place is truly a resort. You will not find yourself bored with all the many activities they have available for you. Unlike other campsites, you would not have to leave this campsite to have a good time. Everything you would want is right there for you. It almost feels ridiculous listing off everything that this resort offers, but it is true. This campsite gives you a full package. Not only is there an incredible number of activities to do on the campsite, but there are also attractions nearby. 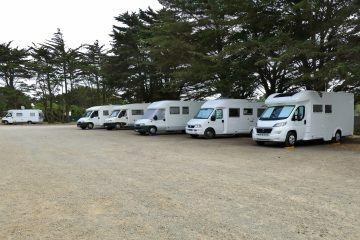 The rates of this campsite vary depending on which section you will be staying in and the hook up offered. There are also other smaller sites, they Bayley North, Bayley South, and Bayley Tenting Area. Bayley North’s Full Hook-up ranges daily between $37-42. Bayley South’s Full Hook-up ranges daily between $43-47. And, the Bayley Tenting Area ranges daily between $60-65 and weekly between $425-430. To me, this is the absolute perfect spot to go camping. There is entertainment for everyone, and it is much cheaper than a hotel. This camp is more rustic, especially in comparison to the previous camp location. If you are confused as to what the Appalachian trail is, it is a long path that goes through the East coast. There are 281 miles of the Appalachian Trail in Maine. Along with being able to camp along the Appalachian trail and seeing the beautiful view, you can also hike through the trail. Most people do a simple day hike, and this is enough to bring yourself to be centered in nature. If you are a hiker, then this is the campsite for you. You will be able to enjoy a nice camping experience while being by an amazing hiking trail. Of course, dry camping is not for everyone. You will not have the usual amenities available at your average campsite. However, this experience will bring you close to nature and as the title implies, be unforgettable. One of the best parts about camping in Maine is: THE OCEAN! 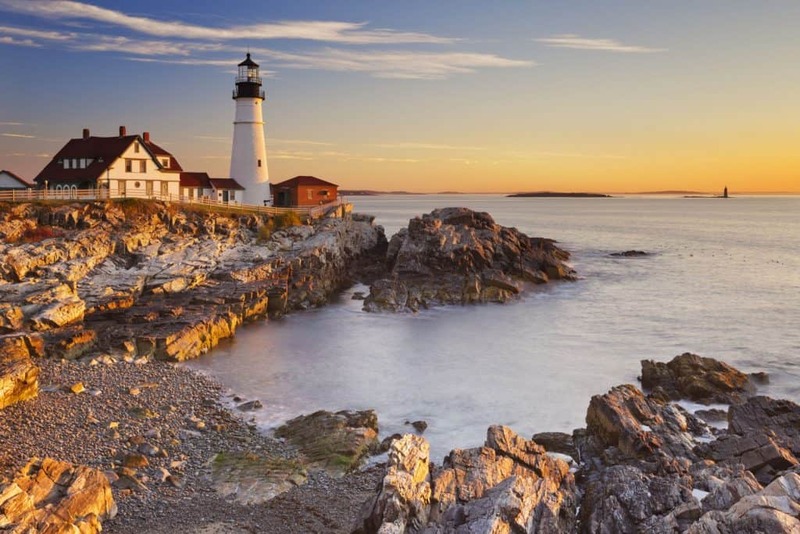 Maine is located by the ocean, giving a beautiful camping location. The water is not too warm. However, the view is magnificent. The Searsport shores ocean campground is different than other oceanside campgrounds. 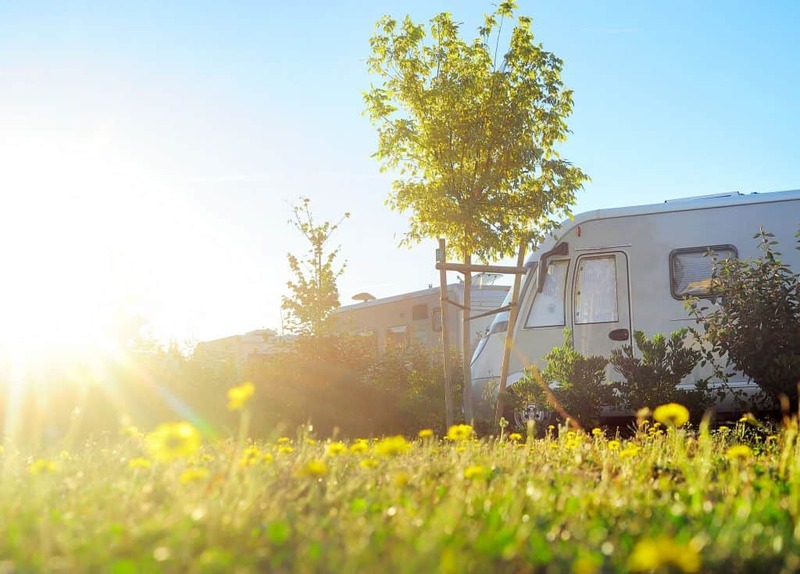 Rather than be bustling, this campsite is quite quiet and very family friendly. The prices of this Oceanside campground are very reasonable for the view. And, if you are looking for more, there are attractions around the location. All of these activities are offered within the campsite. The main word that I think of when I think of camping at this location is: Relaxation. There is nothing better to soothe your soul than by camping right by the ocean. Also, this spot being more secluded and quiet makes for a perfect experience. 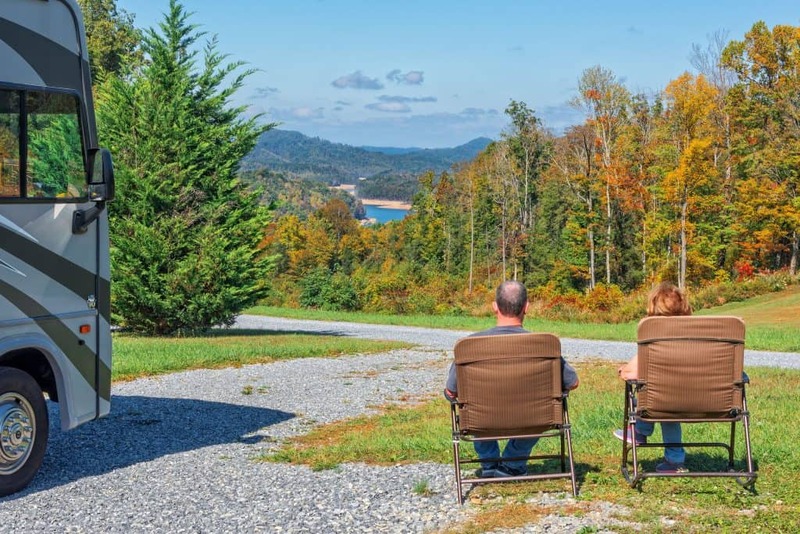 This camping location is great for couples, families, or a solo experience. Unlike the Searsport campground, this campsite is very bustling. This campground is located on the west side of Mount Desert Island. This campsite location is known for having incredible sunsets. The camp is surrounded by 3,500 feet of Atlantic shoreline. This is the ultimate Oceanside experience. The prices can start from $60-65 and vary depending on the time and location. If you are interested in knowing the price, it is best to contact the campsite and inquire about their prices. This campsite location is in very close proximity to the entrance of Acadia National Park. This is a huge part of the attraction to the campsite. If you are looking for a great Oceanside experience, this is it. The views are wonderful and you will have a great time at this campsite. The Allagash Wilderness Waterway is considered a dream for many out there. The main attraction of this waterway is for canoeists and kayakers. Along this 92 mile waterway, there are 81 campsites. These campsites all have outhouses and specified places for fires. Camping in an RV, you will find that this place is incredible. Although, again this is a very rustic experience. Just like with the Appalachian trail this will be dry camping. Although it’s not a favorite for everyone, the experience is unforgettable. Living outside of all of the things we are used to gives us the chance to look at nature and feel more connected to ourselves. The chance to camp in this way and also be able to canoe or kayak through the waterway is incredible. You may just leave a different person from where you began. The Hid’n Pine Family Campground is the perfect experience for anyone who wants to go camping, but not deep wooded camping where you don’t see another face for the whole trip. This campsite is located in the perfect spot to be nearby Portland and the beach. By exploring around this campsite, you will be able to see all the local shops, restaurants, and other amusements. This campsite is prime to be able to have a great experience. Having the ocean so close is so important to a successful trip. There are so many fun things to do on the beach. Not only is there a beach, but a city to participate in any regular vacation activities. This campsite seems to be located perfectly for a memorable trip. The campsite is close enough to enjoy the nearby activities, but far enough away to have a quiet campsite. The Pumpkin Patch RV resort, first off is just adorable from the first site. Nearby activities include golfing, bowling, shopping, biking, hiking, fishing, and kayaking. The rates for this campsite are very reasonable considering the prime location. The Smuggler’s Den Campground is located on Mount Desert Island. The area surrounding this campground is quieter. This location is quiet and family-friendly. However, nearby, you have many of the great attractions of Maine like Acadia National Park and Echo Lake Sand Beach. Although this campsite is near some great spots, there are also so many things to do on the campsite. The Smuggler’s Den Campground is great for any family. Mount Blue State Park is the largest state park in Maine. The Park is around 8,000 acres. This is a very rustic camping location. 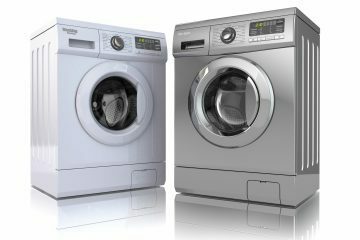 Unlike other locations, you will not have all the comforts and luxuries. There are no water or electric hookups available. A great aspect of this campsite is that each spot is spacious and private. This is another campsite that will allow you to be close to nature. This location is near Webb Lake. Camping at Mount Blue State Park will give you an unforgettable experience. Wells Beach Resort Campground is another wonderful Oceanside location. This campsite is great for anyone wanting a family-friendly Oceanside location with lots of activities available. This campground is amazing. To me, this campground is the closest to a classic camping experience you can get. The views are just beautiful and you will feel like you’re coming right out of a camping movie. The campground is nestled on 18 wooded acres along Martin Stream. This campsite is very quiet and peaceful. It is the perfect location for all camping lovers. Their prices are very reasonable. 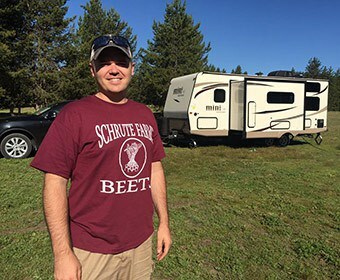 Not only does this campsite offer RV camping, but also cabin and tent camping. Each campsite has their own picnic table and fireplace. This campsite is absolutely beautiful. Just pack some s’mores and you are sure to have a grand time. 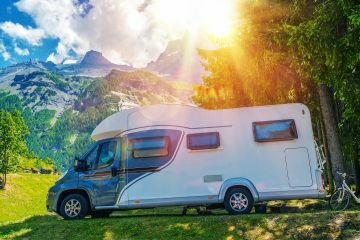 What is dry camping?Dry camping is associated with RV camping. Rather than most campsites, which have a hookup for water and electricity, dry camping entails camping without those amenities. 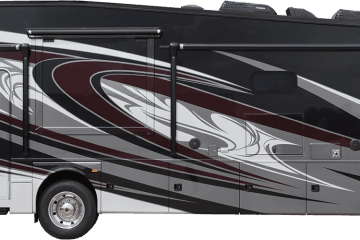 Generators can power the RV. However, it is more difficult. Why is Maine a good camping place? Maine is a great spot to go camping because there are many beautiful Oceanside campgrounds available. The scenery in Maine is also very picturesque with beautiful trees and hills. Many Maine campgrounds are also nearby big cities. 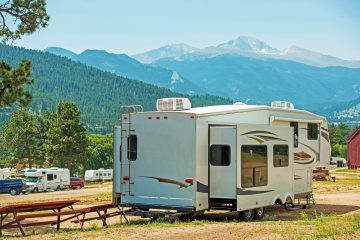 What is GVWR for Travel Trailers?